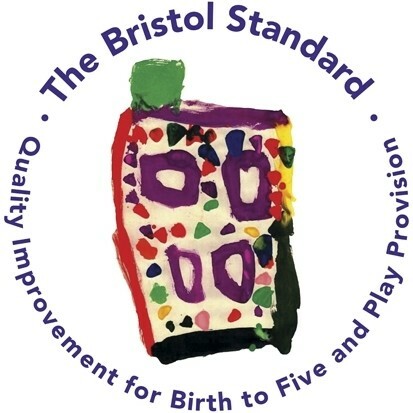 Fairlawn are delighted to announce that Early Years have achieved 'The Bristol Standard' for 2019-2020, quality improvement for birth to five and play provision certificate. 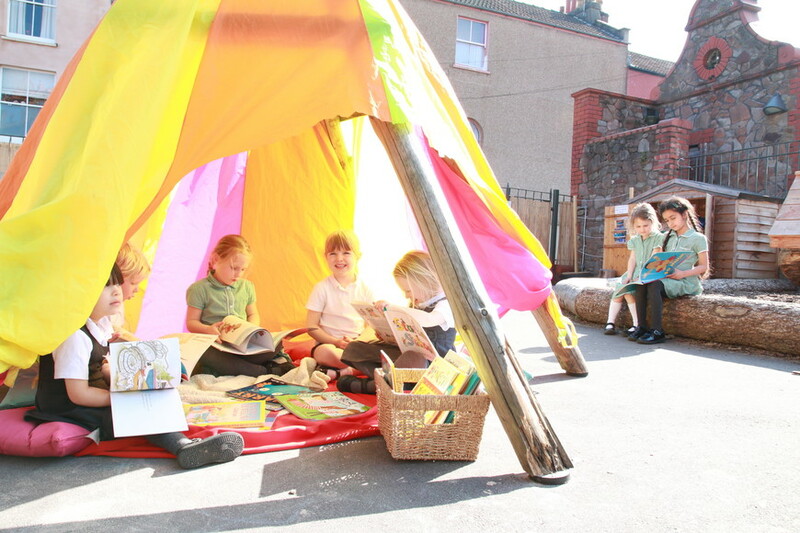 The Bristol Standard is recognised nationally as an outstanding self-evaluation framework and the benefits and impact of its approach have been well evidenced. Through team reflection and discussion, the strengths of the setting are celebrated and future priorities become clear. 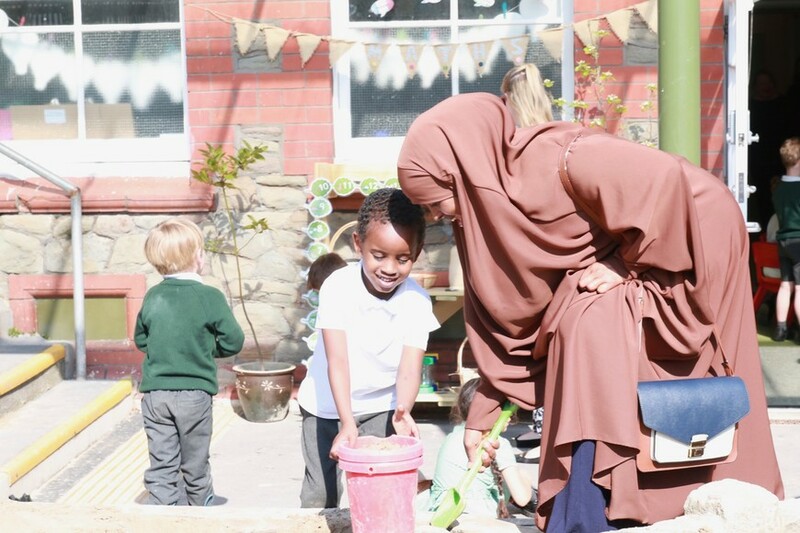 The Bristol Standard enables practitioners to talk more knowledgeably about what they do, why they do it and the difference it is making for children and families in their care. When Fairlawn's submission was validated, the panel felt that their well-presented submission showed how their team reflects on practice and provision evidenced by a wide range of documentation and photos. They particularly liked the way in which the children's voice was included, demonstrating how their ethos values each child. 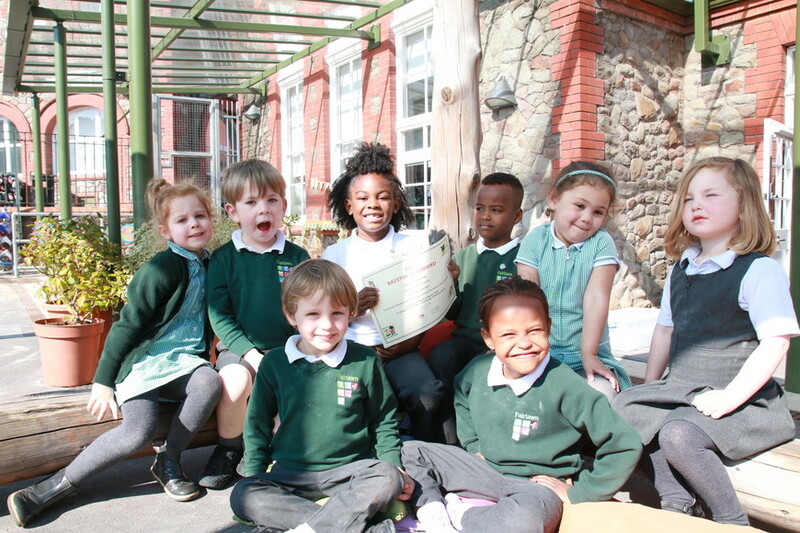 A huge congratulations to the EYFS team!